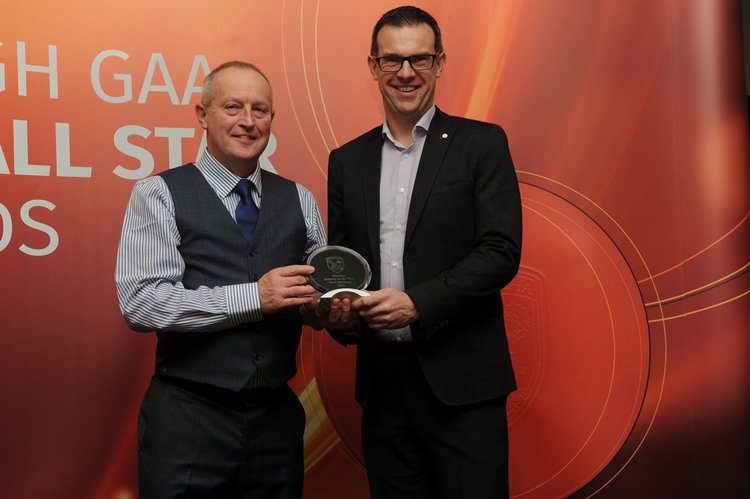 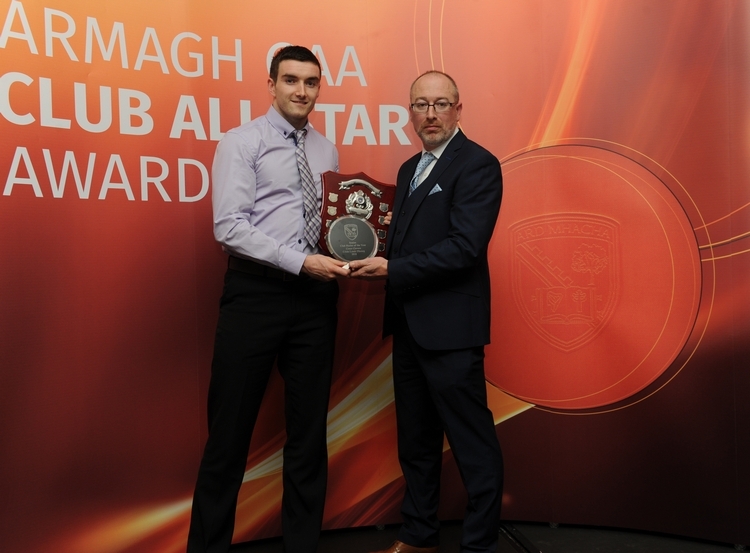 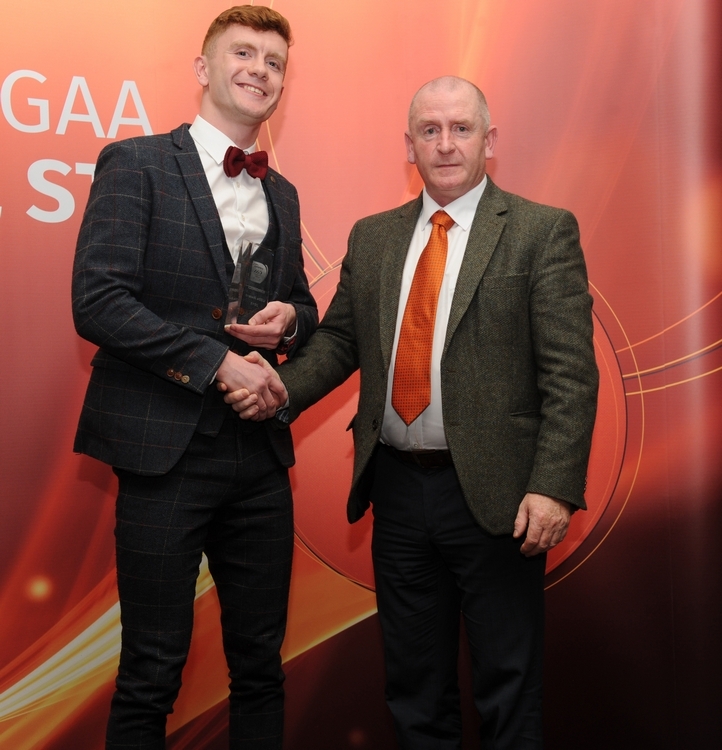 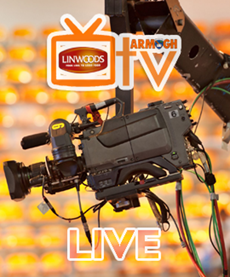 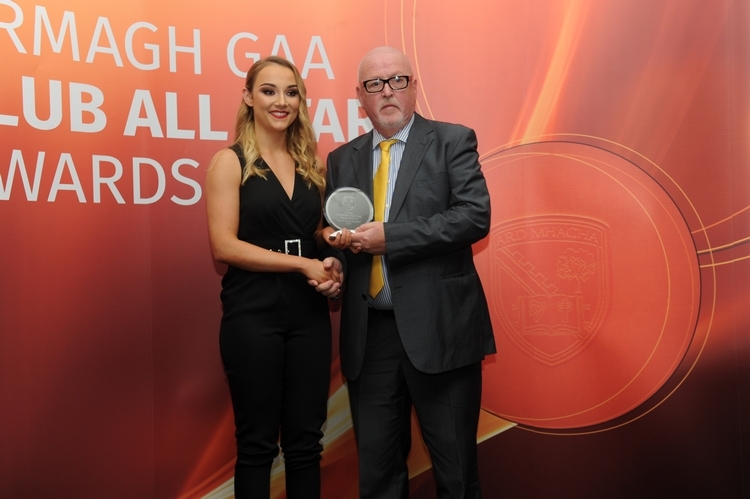 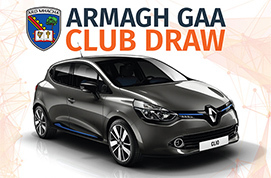 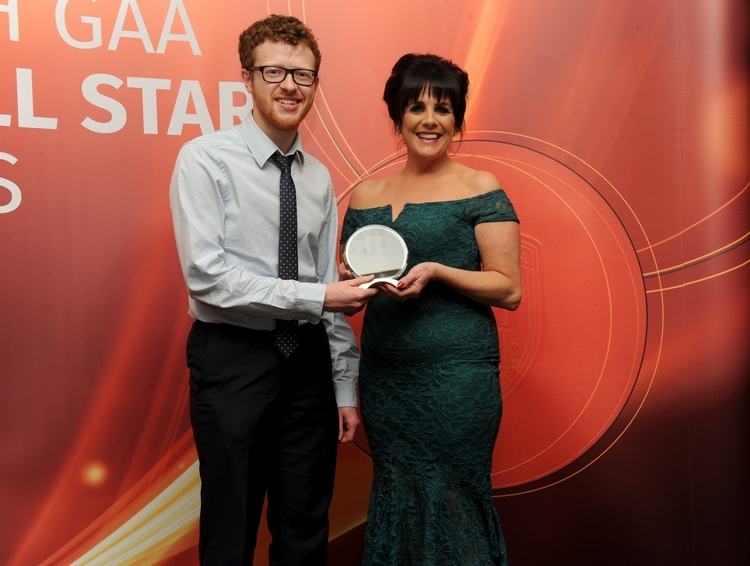 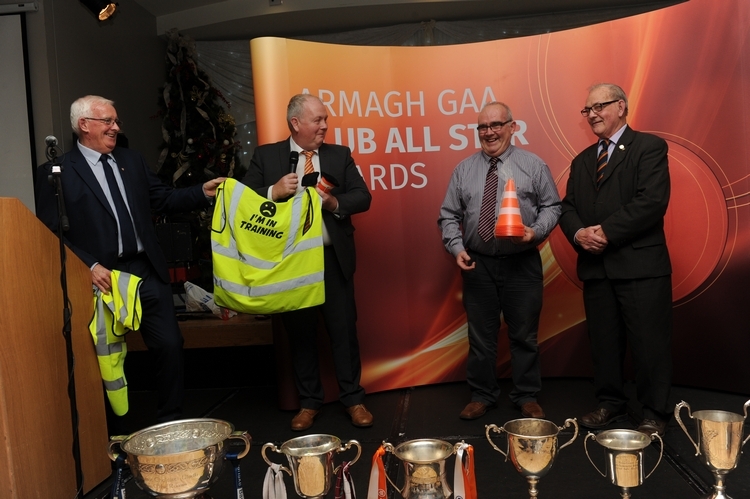 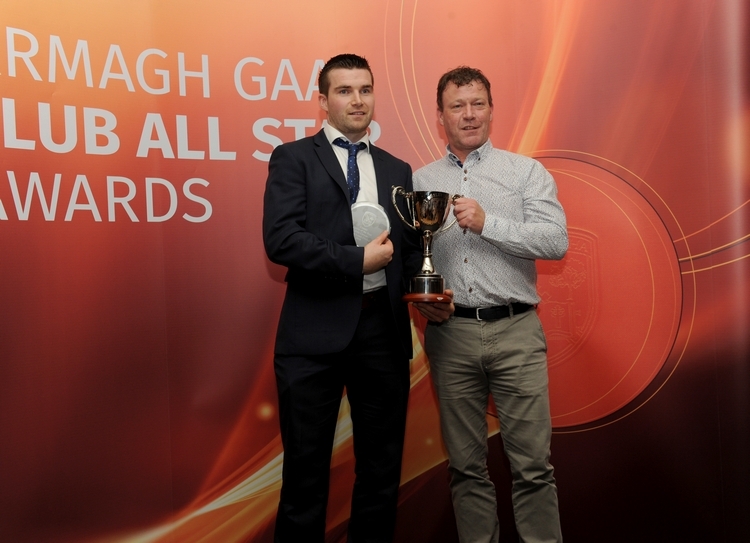 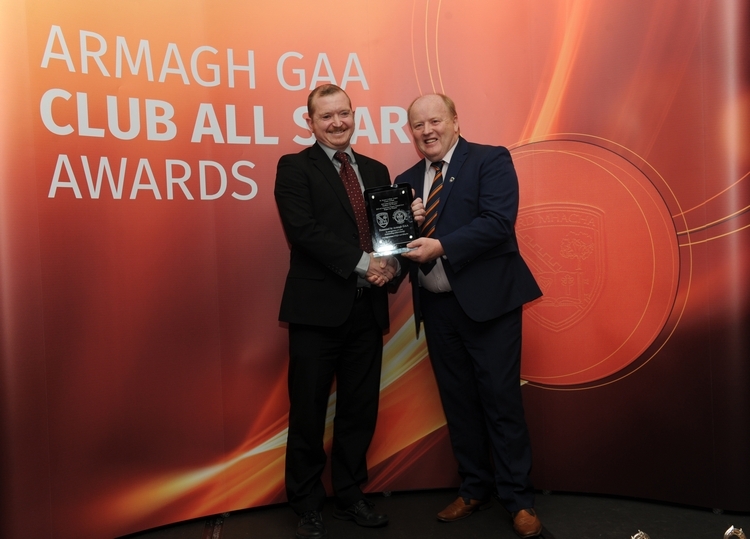 The Armagh Club All Star Awards Night took place on Saturday 24 November in the Carrickdale Hotel. 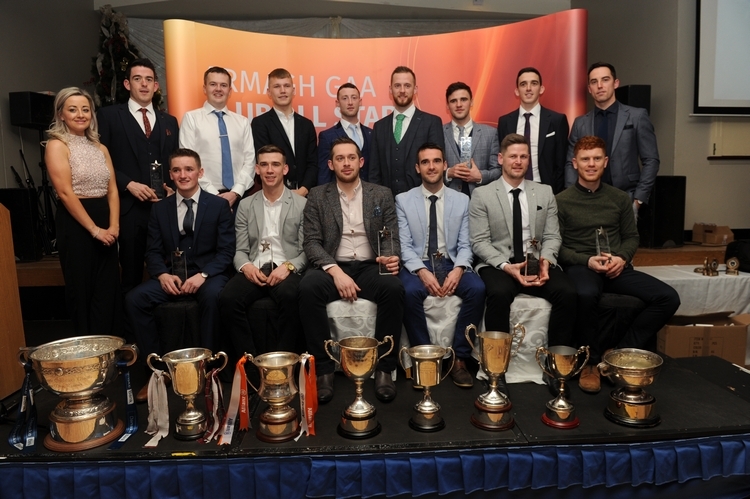 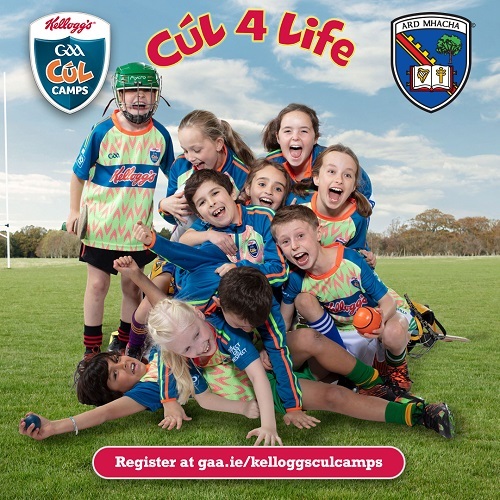 Over 350 people attended the night of celebration including our club volunteers, stewards, referees, footballers, hurlers and clubs across the county. 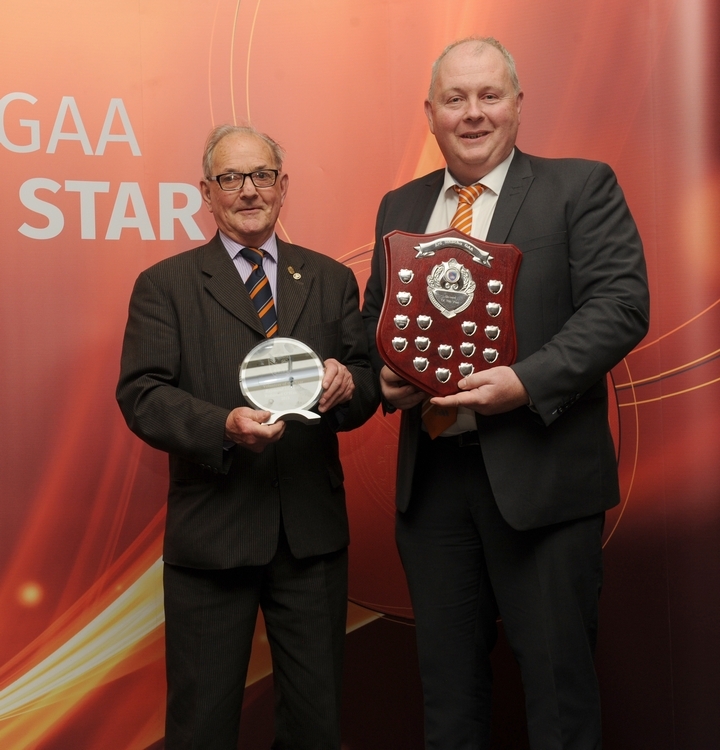 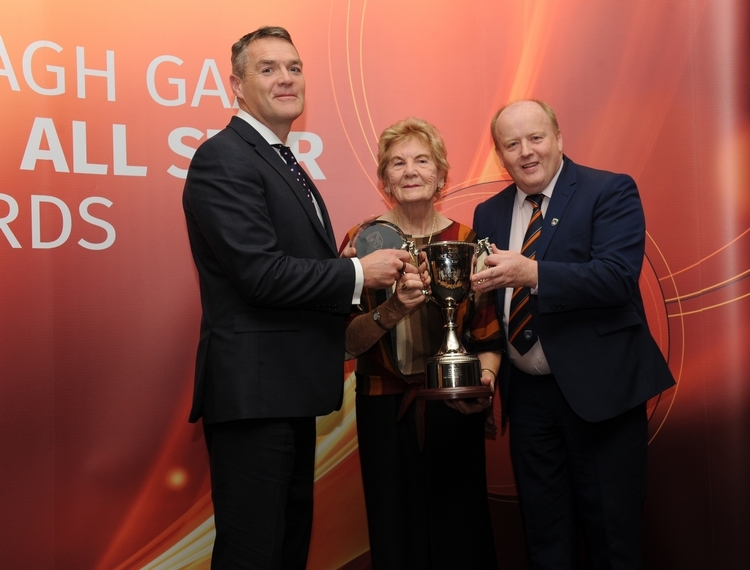 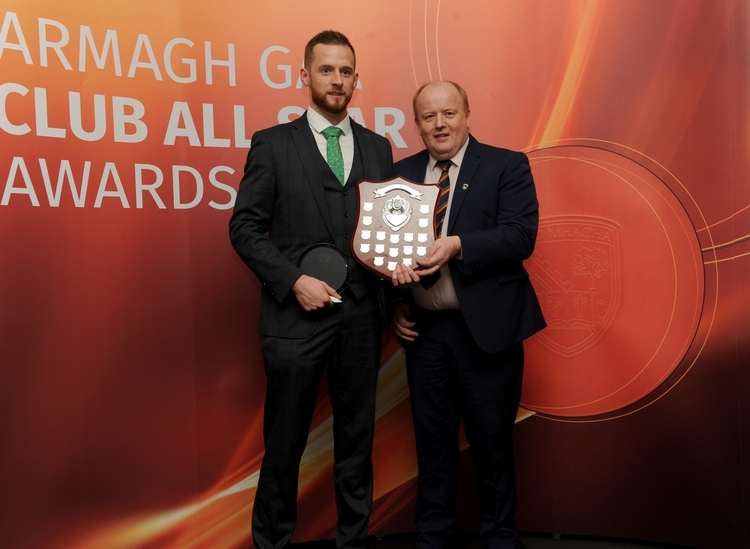 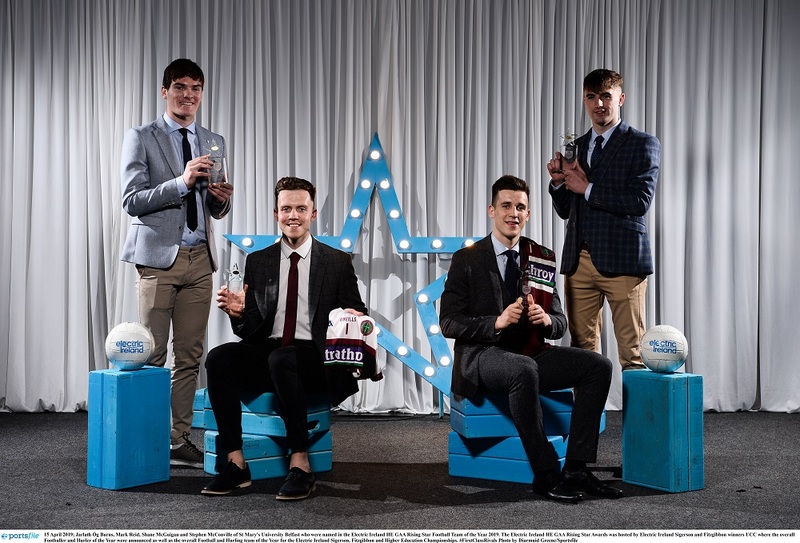 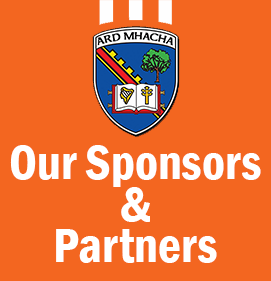 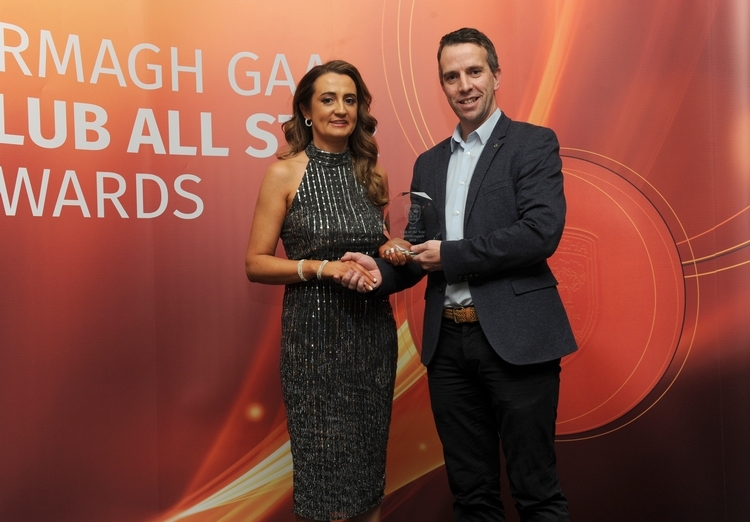 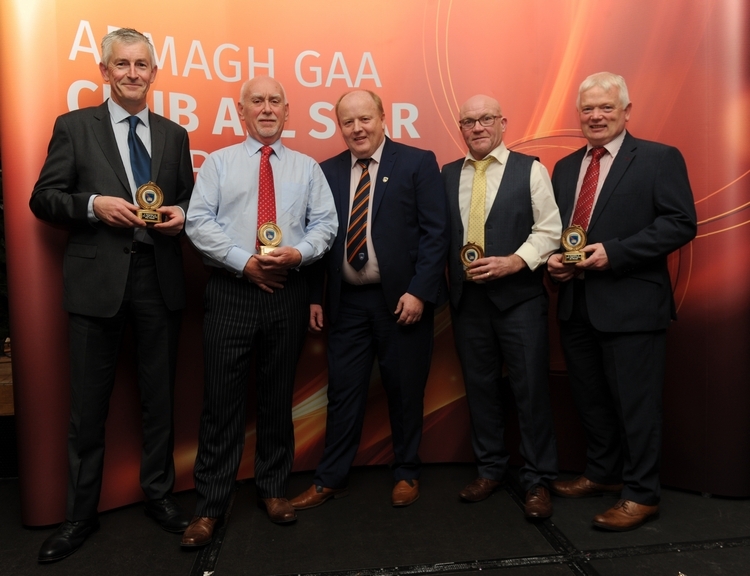 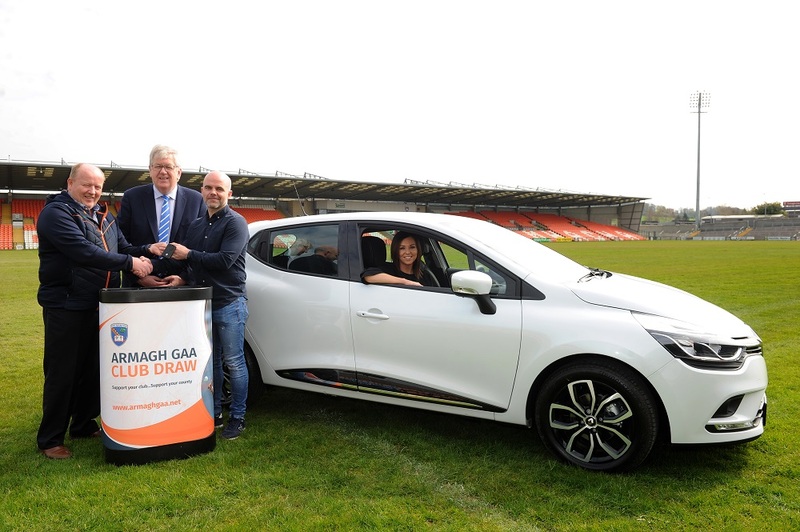 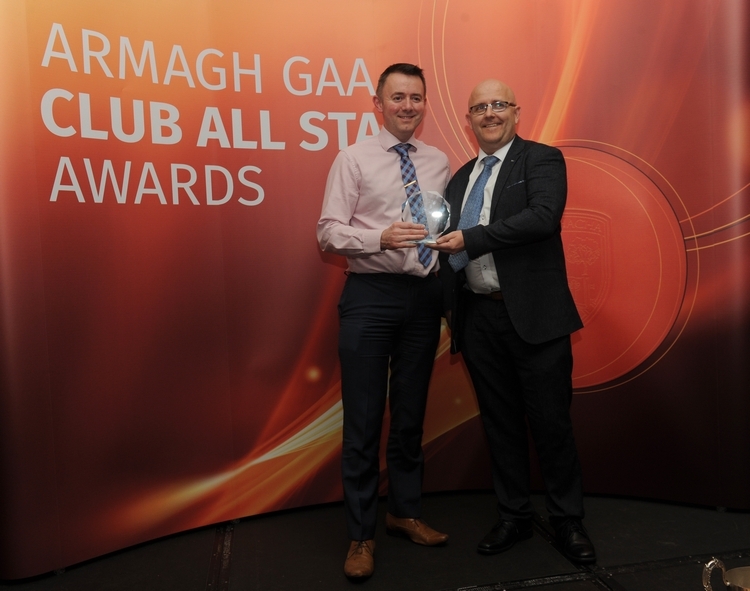 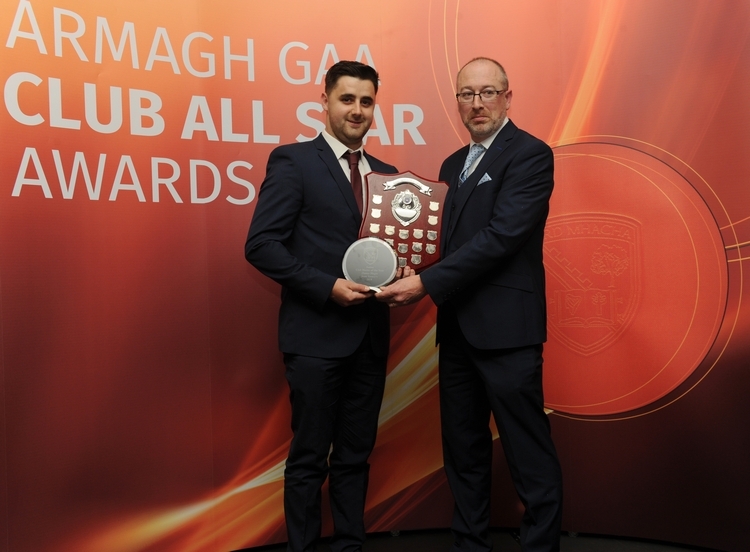 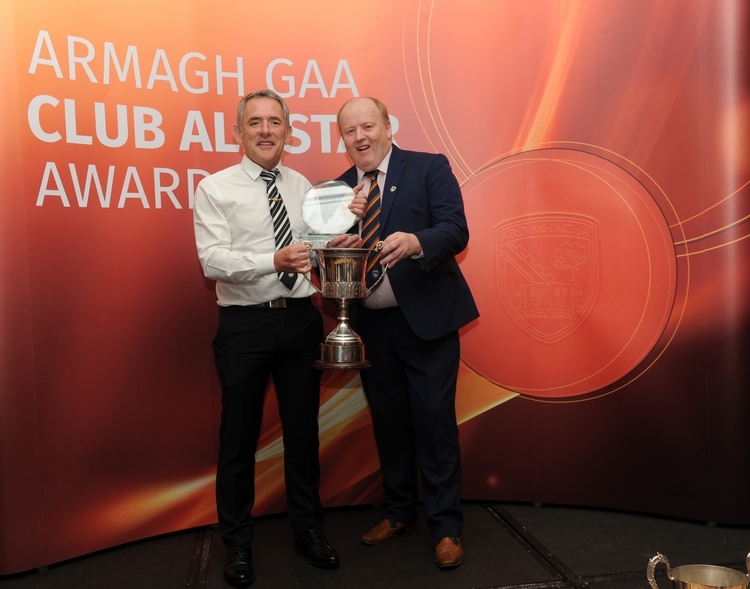 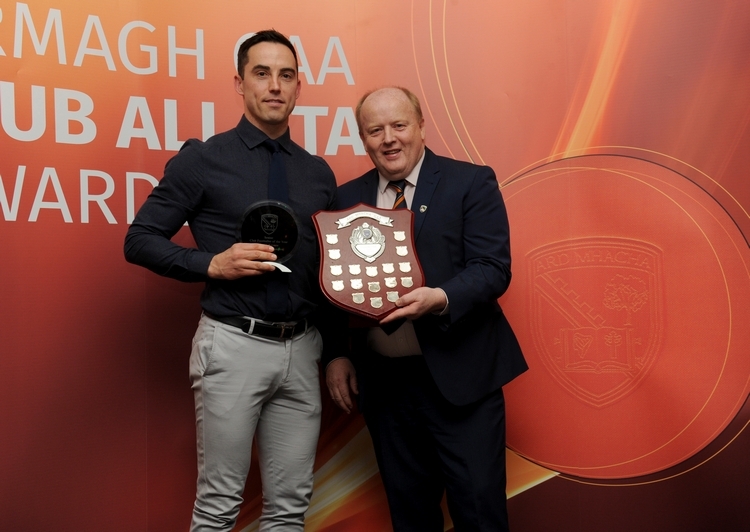 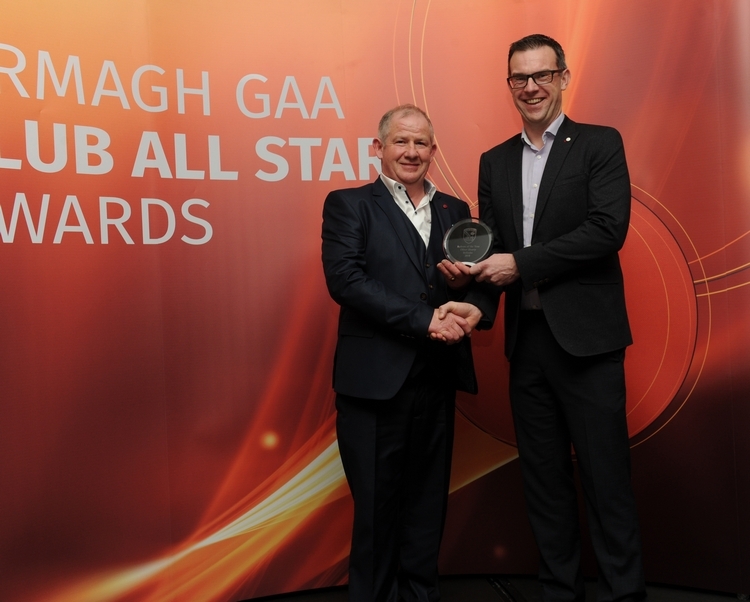 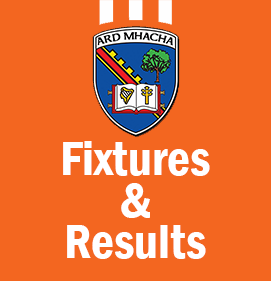 Armagh GAA would like to congratulate all our award recipients, those who attended on the night and thanks to sponsor Club All Star Team Armagh Sports and Trophies. 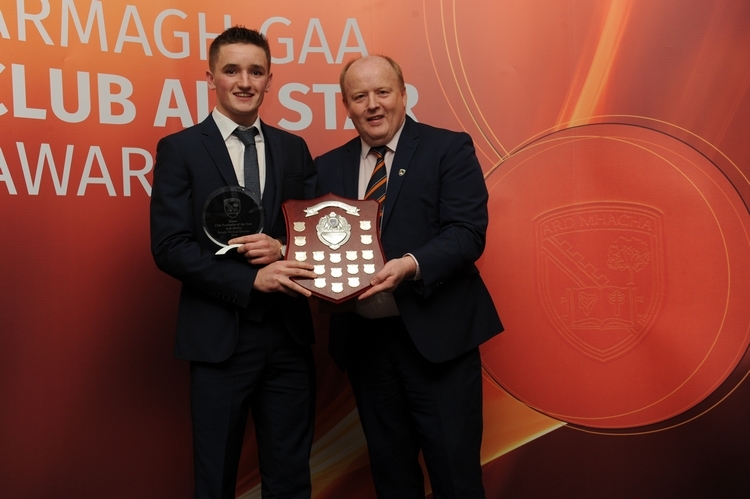 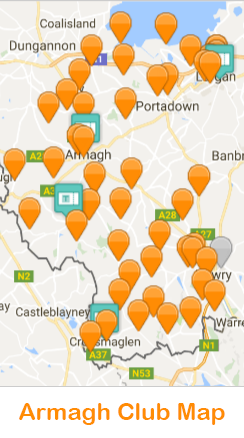 Aidan Forker (Maghery Sean Mac Dermotts).